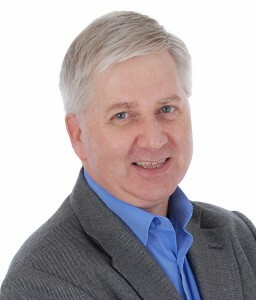 Graham Jones is available for media interviews and broadcasts. He appears regularly on radio and TV and is interviewed by print journalists every week. He therefore has experience in the media and the ability to handle all media requests. For interview requests or review copies of the book please fill in the form below. 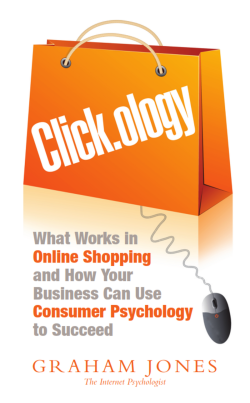 Are you seeking a review copy of Click.ology? The Media Room at Nicholas Brealey Publishing has more information and useful links as well as additional contact details. Click Here to visit the Media Room. Click.ology is present through a range of social media including a discussion group on LinkedIn as well as an interactive page on Facebook, as well as a YouTube Channel and a Twitter stream. © 2014 Graham Jones. All Rights Reserved.